I am all about Autumn. I have already got my favourite Diptyque candle burning, cosy blankets washed and fluffed on the sofa and comfy slippers ready to keep to cold toes at bay. What do you need to add to this abundance of Hygge? A good book. One that keeps you on the edge of your seat or something thats takes your mind off your day, week, month. 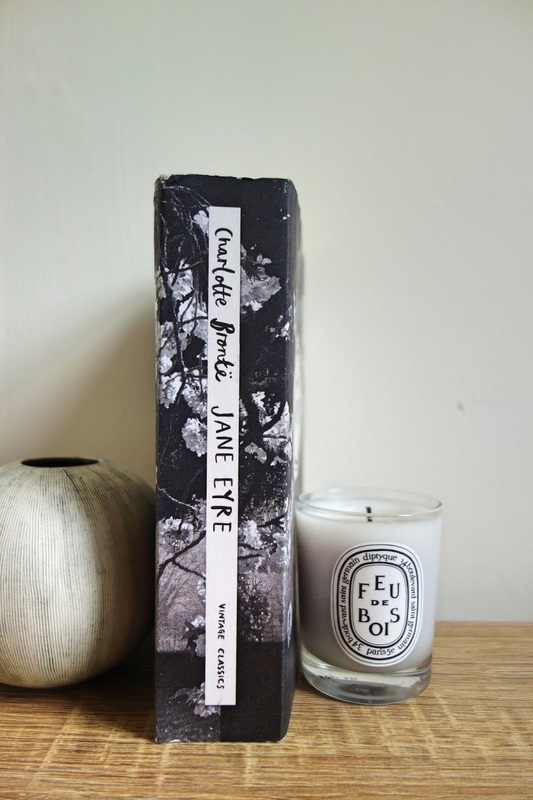 This weekend when I had a lazy Sunday and all of the above, I curled up with a mug of tea and read one of my favourites, Jane Eyre. I have read it a hundred times but its such a good comfort read and I can pick it up and sink straight into it on any page knowing exactly what's going on. To me this is the perfect Autumnal reading book with the perfect love triangle, gloomy weather and gothic twist. Perfect for the cold, dark days ahead. I have also started re-reading "The Curated Closet" by Anuschka Rees as I've actually started my own wee Capsule. I read the first few chapters when I got it last Christmas but thought it was wasted on me at the time as I just wasn't in the right frame of mind to concentrate on curating a Capsule Wardrobe but now after a huge clear out and planning I'm on a mission and have been drinking her advice in. I don't think a Podcast classes as a reading list but I'm chucking it in here anyway. I have been loving the second series of Lily & Anna's "At Home With" podcast and listen to it in my commute to work. I bloody love these girls and this series is so inspirational and makes you want to be a #Girlboss. Their guests this season are on point but my faves all lie in there last series with the likes of Caroline Hirons and Kate Spiers from Kate La Vie. 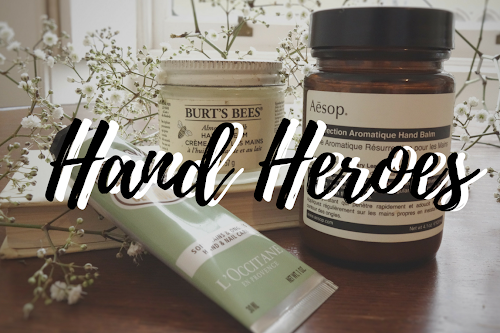 Some blogs I have been reading at the moment have all become little hives of Autumnal inspiration as everyone goes into a frenzy with the change in season. I love reading peoples Autumnal goals, wish lists and style/beauty transitions for the cooler months. My faves so far are The Anna Edit for her amazing Autumnal Capsule Wardrobe as this gal knows her stuff. 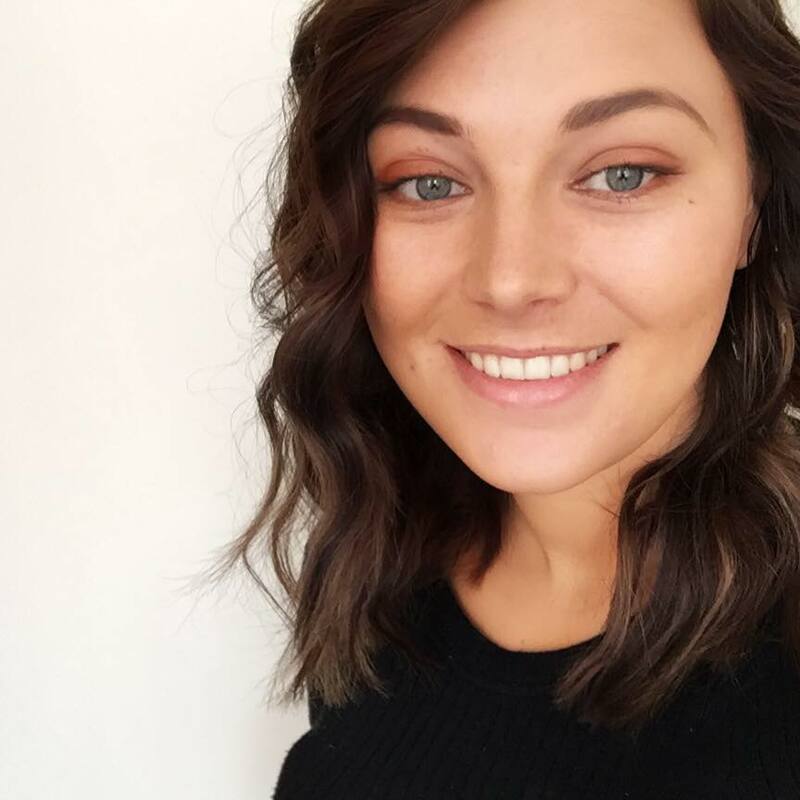 Another blog getting me into the spirit is Sophie from Sophie's Make Up. Her posts make me want to be a child again collecting conkers and reading Harry Potter whilst sipping hot chocolate. A new one for me is Signe's blog Useless. I am captivated by her way of sustainable living reusing and repurposing clothes to make seasonal capsules whilst being sustainable and still looking chic and scandi af. Her blog has been a firm favourite in the last few weeks helping me plan my Autumn Capsule and her YouTube vids are super helpful. What have you been reading so far Autumn?